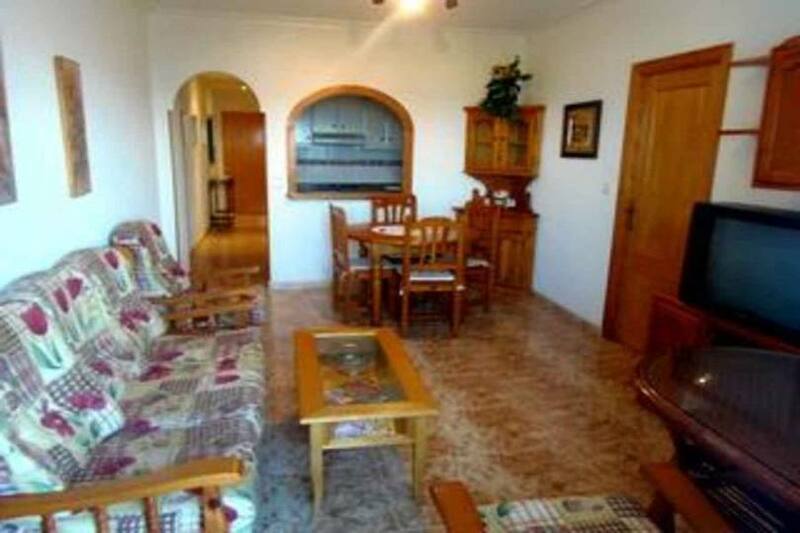 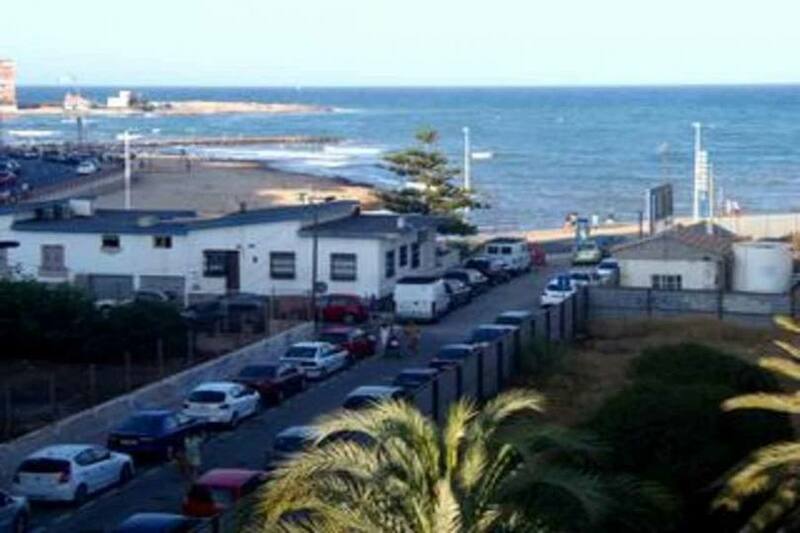 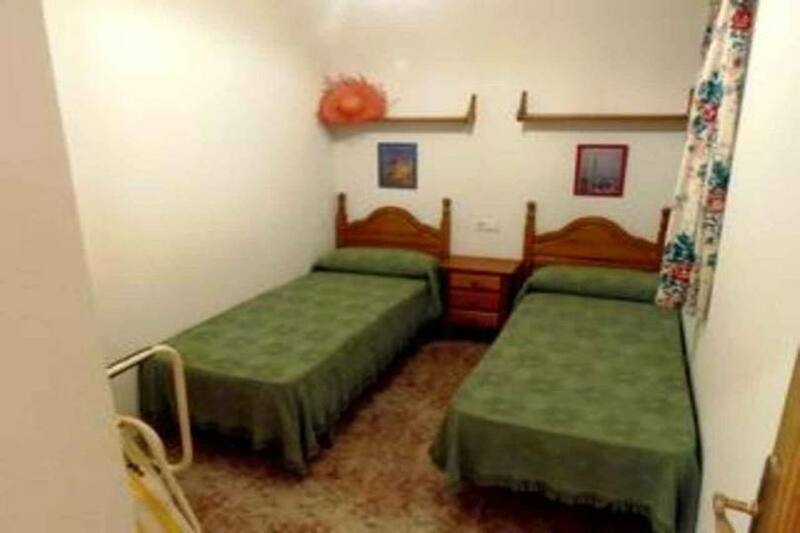 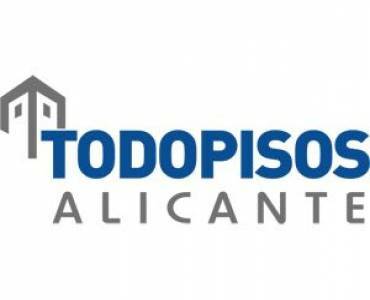 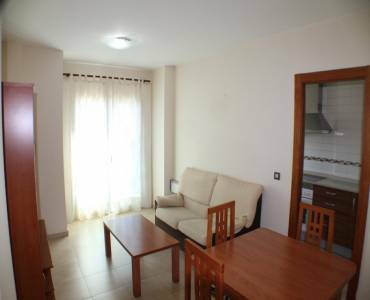 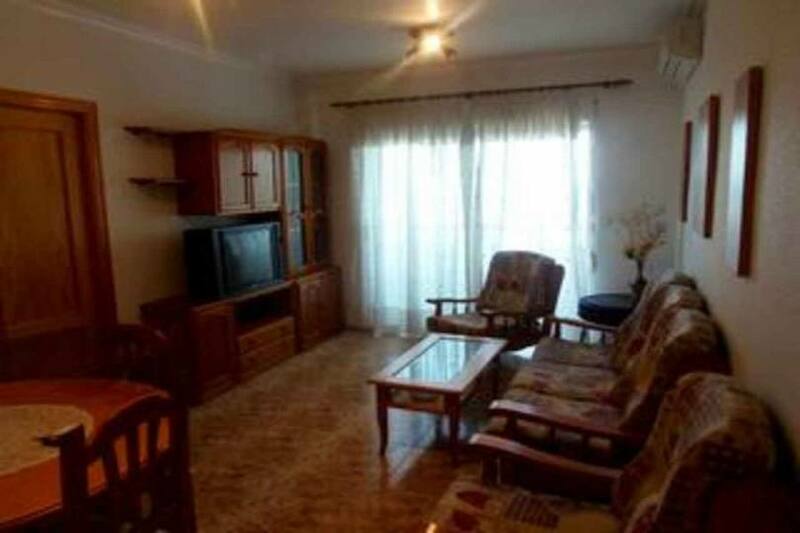 Torrevieja This well situated- two bed- third floor Apartment is within 100mtr ? 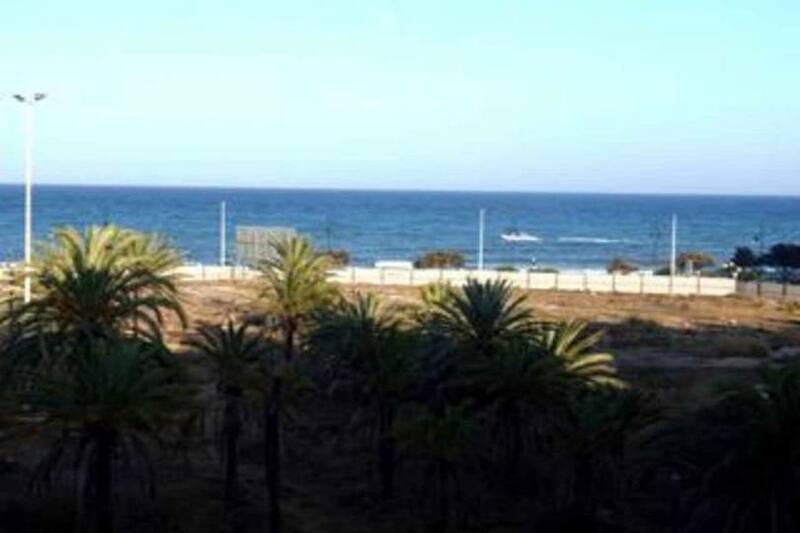 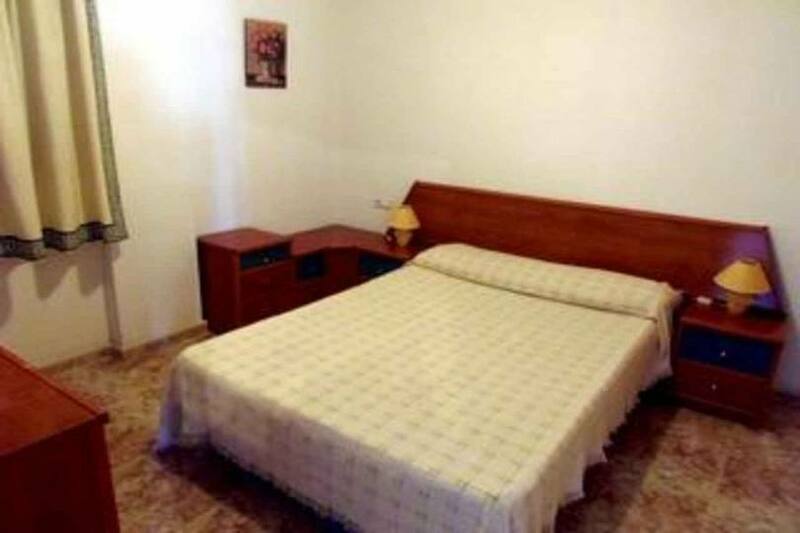 ?s walking distance to the beach and the town. 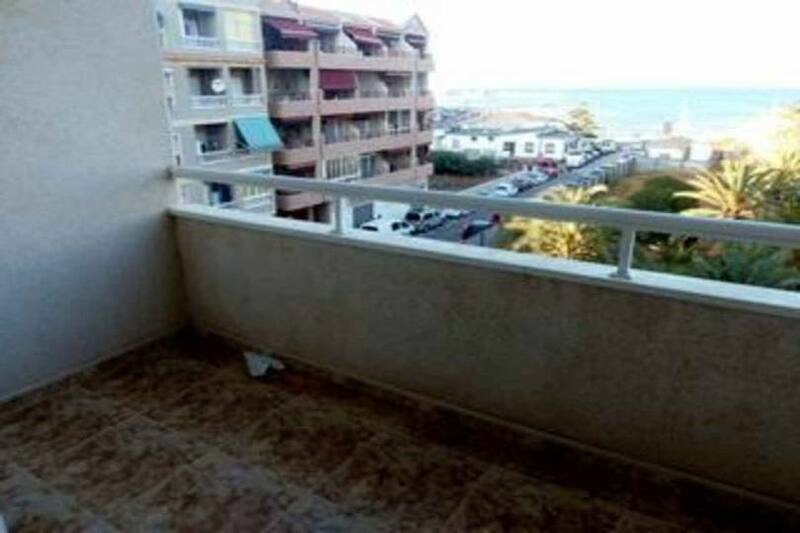 There is a lift in the building and a good size sun terrace with those all important sea views! 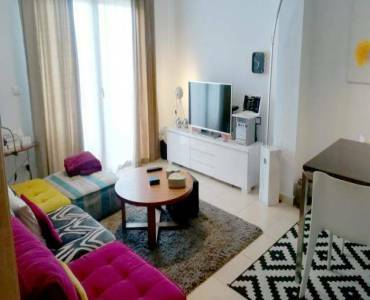 The apartment is East-facing and has a build size of approx. 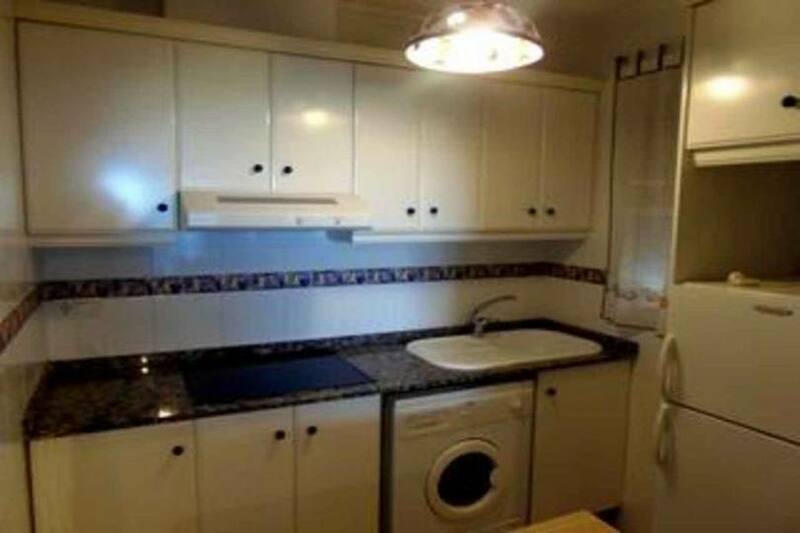 65m2. 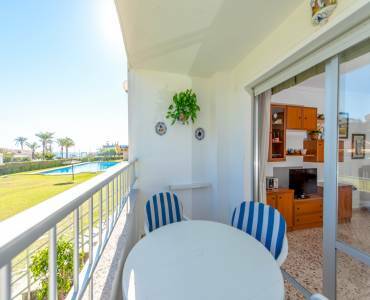 There is a lounge/diner with air-con and patio doors to the sun terrace- a fully fitted kitchen- two bedrooms and a family bathroom. 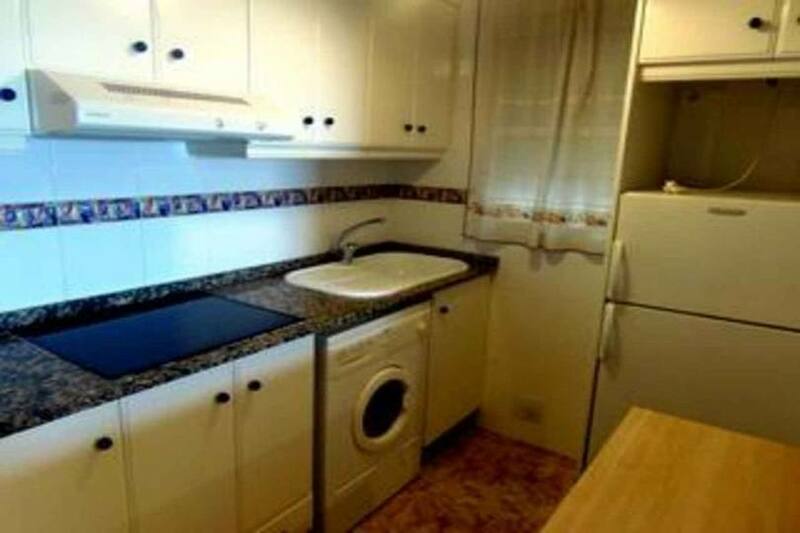 This property is being sold furnished.